FPV drone racing a new sport where pilots control drones equipped with cameras while wearing video headset showing the live stream camera feed. The pilot always requires goggles, sometimes they can also be used spectators. Each pilots feed can be found by simply switching the frequency to the channel of the racer you want to watch. 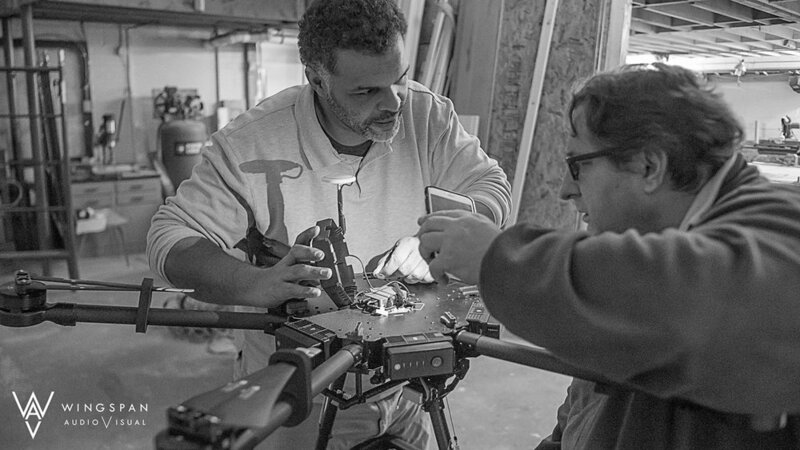 Many Maine Drone Society members have there beginnings completing in local drone races around the state. These are community, private and corporate sponsors events typically adhering to MultiGP and AMA standards.